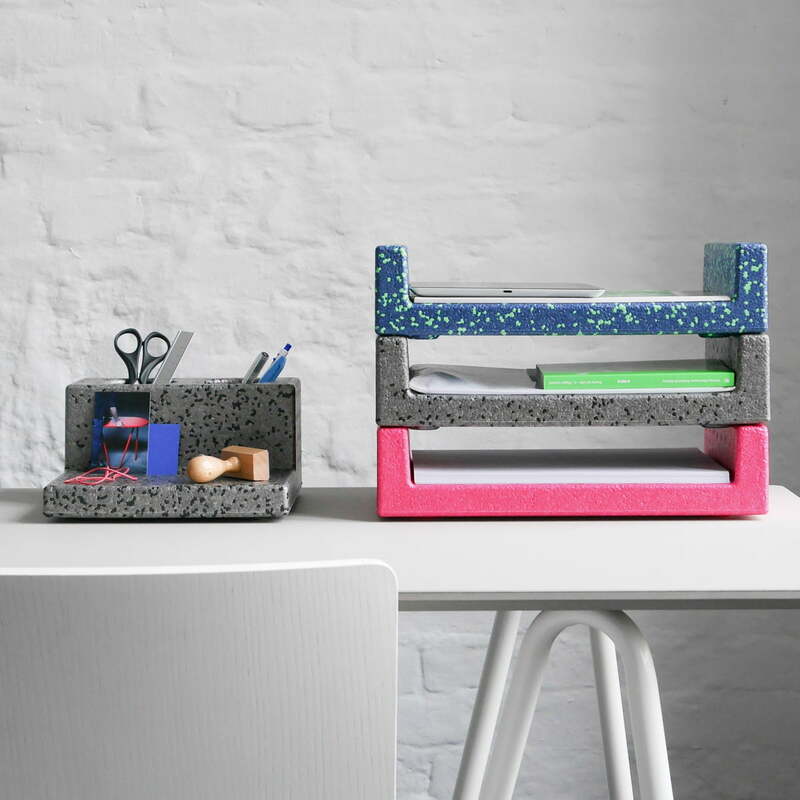 Mark Braun's Unit Paper Tray for L & Z is a functional desk item. 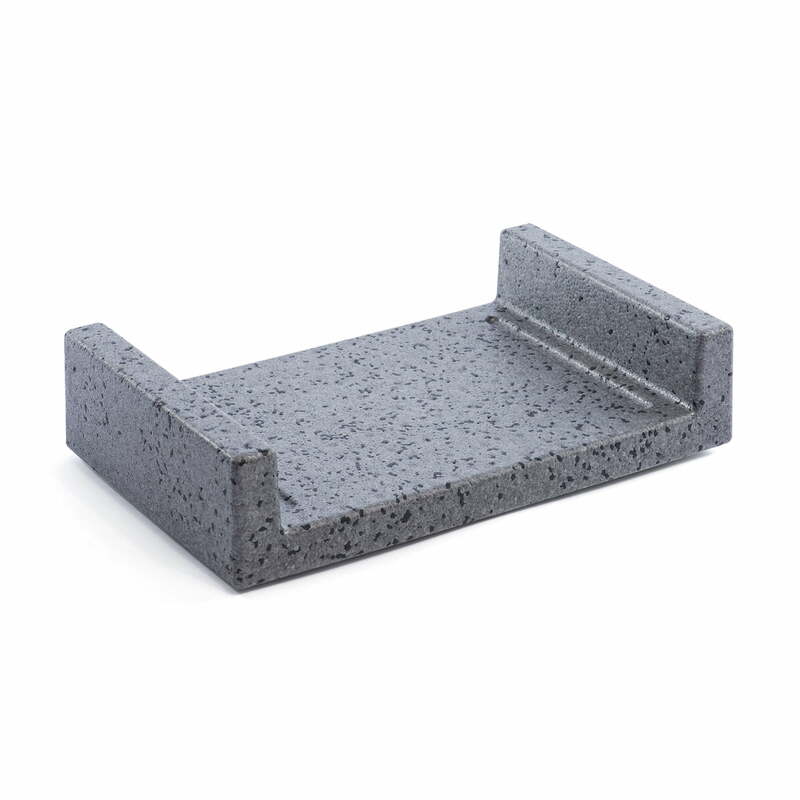 Visually appealing, papers, letters, files, but also the smartphone or tray can be placed on the shelf. The filing system looks good on the desk at home or in the office. 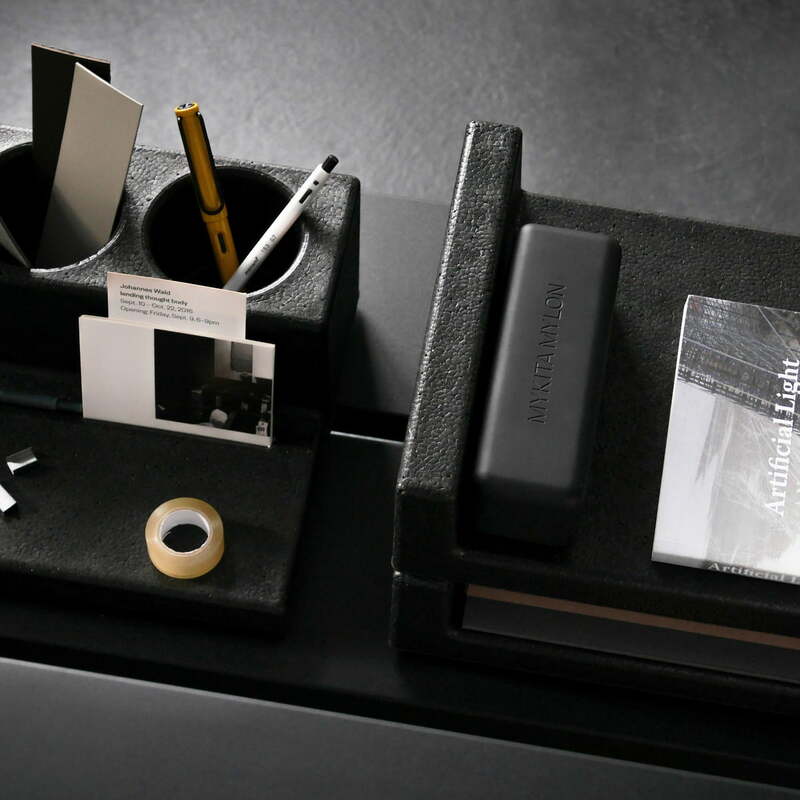 In addition to the paper tray, Mark Braun's small series also includes a unit pen holder . Visually, the paper tray makes a massive impression. It is made of light EPP. EPP is 100% recyclable, harmless to health, waterproof, extremely robust and durable. Made in Germany. The Unit paper tray made of recyclable EPP by Mark Braun for L & Z in the ambience view. The filing system looks good on the desk at home or in the office.